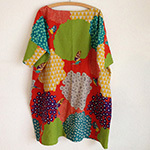 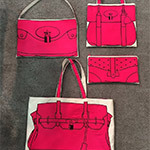 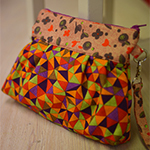 The fun of making a patchwork is to come up with fabric and design combinations. 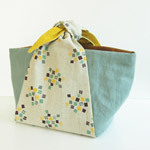 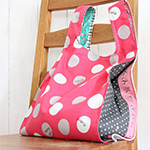 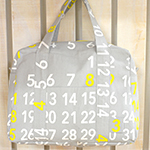 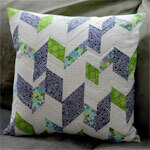 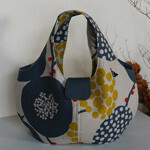 The featured project is a bag made of machine pieced patchwork. 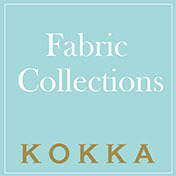 Irome, a series of fabrics that were first introduced for patchwork and quilting, is used for the piece work. 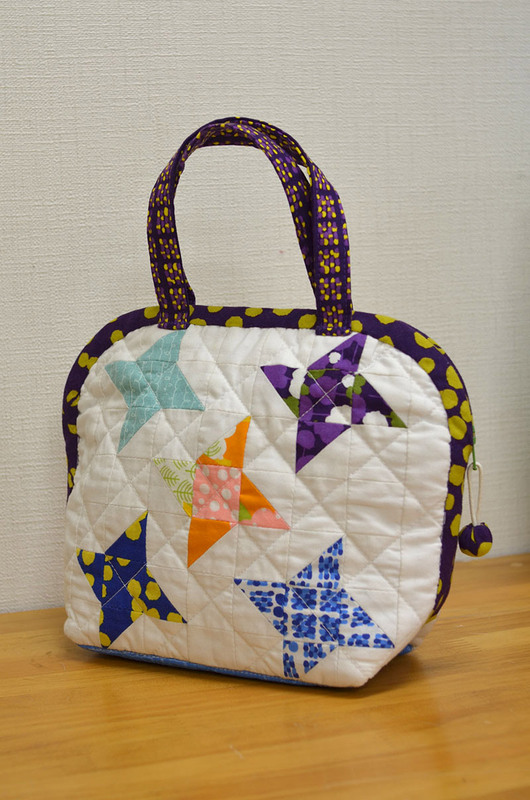 For the outer fabric, feel free to choose any solid color you like such as white or pink, depending on the color and patterns of the patchwork pieces.